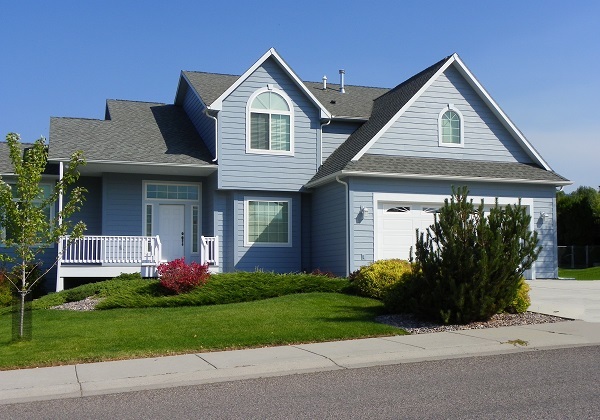 Bonn Roof Care has been installing quality roofs since 2001. 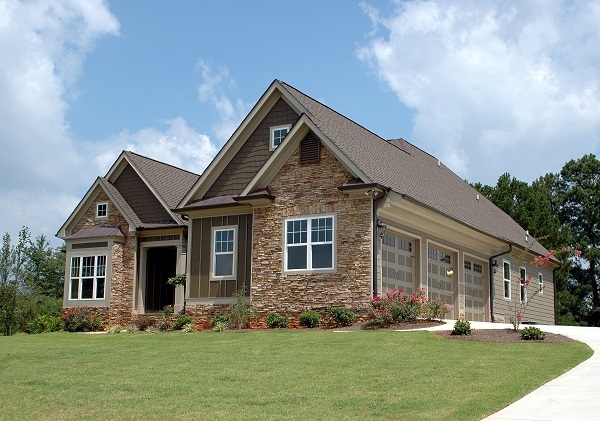 We install all types of roofing from composition to metal, and everything in between. 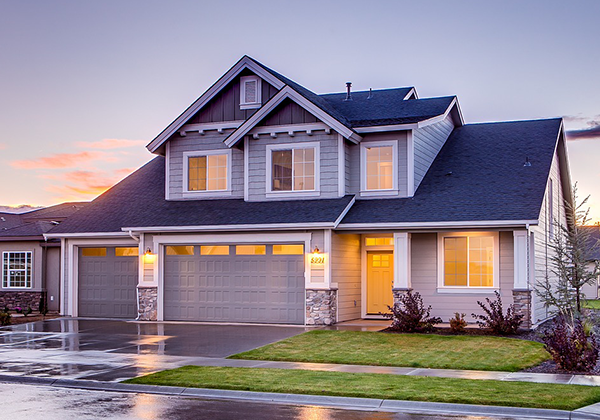 We specialize in the cleaning and maintenance of composition roofs, wood shake, wood shingles, concrete tile, clay tile, barrel tile, and more. From basic caulking to extensive roof damage repair, including dry-rot repairs, our customized solutions will extend the life of your roof. 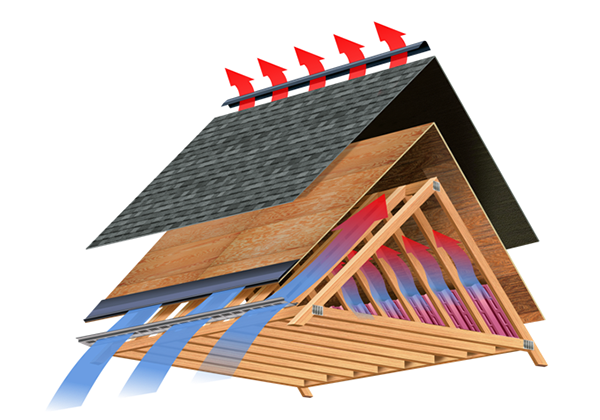 Improvements and maintenance on your roof ventilation system protect your roof’s warranty and factors into long term viability and energy efficiency. 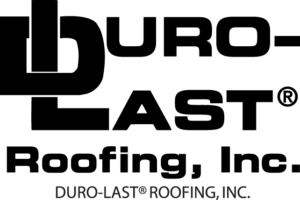 We are proud to use Duro-Last for the majority of our commercial roofs. 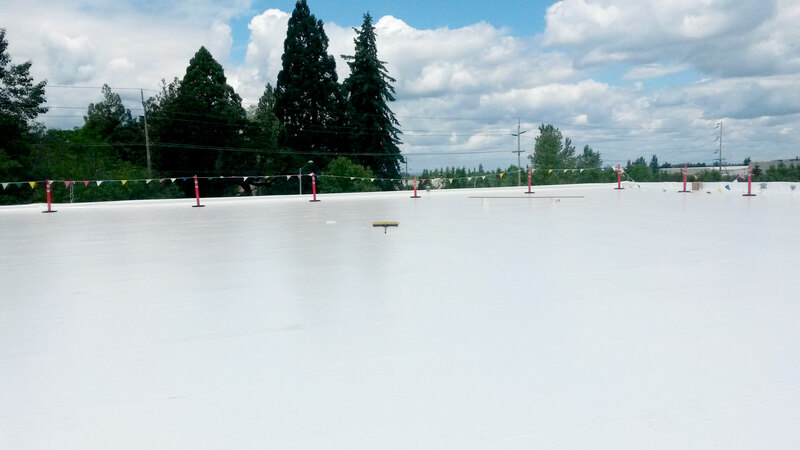 The PVC membrane performs high above competitor products. 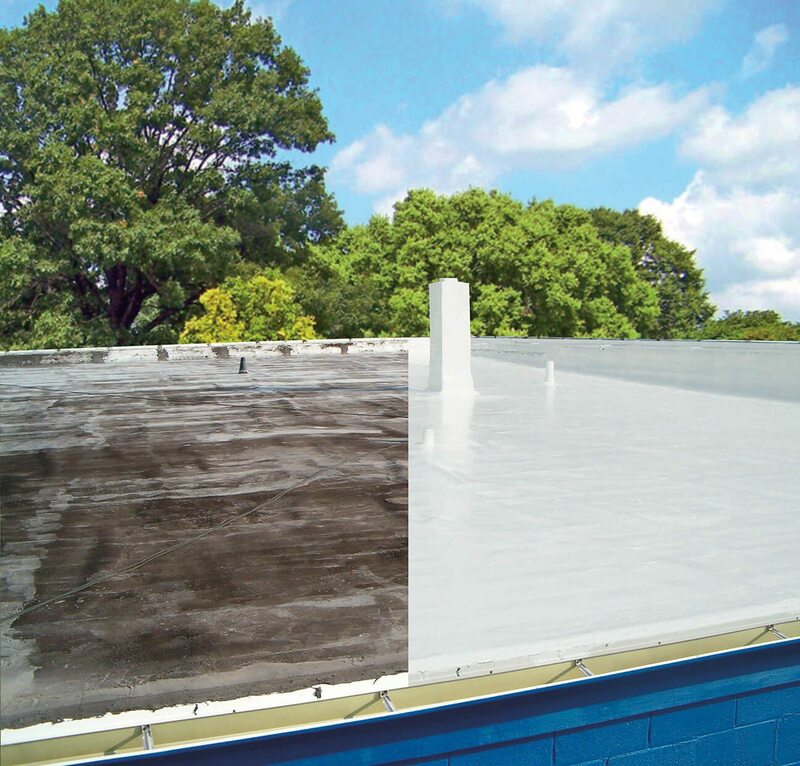 Coating a roof with Gaco Silicone Roof Coating Systems is a way to add years to your roof without having to replace the entire thing. A very valuable yearly maintenace service! Crew did a wonderful job, professional, polite and very helpful. Excellent follow up and cleanup. Bonn Roof Care was established in 1982 by Marty Bonn. In 1992, Todd Covert saw an opportunity to create and grow a company to the same high standards of quality and workmanship as his own. As the times changed, as well as his clients’ needs, Todd expanded from roof cleaning and maintenance to a full service roofing company, including reroofing as well as new construction. Todd has maintained the same high standards throughout the years and has grown from 2 employees to over 20 employees. Leading the way in customer satisfaction.